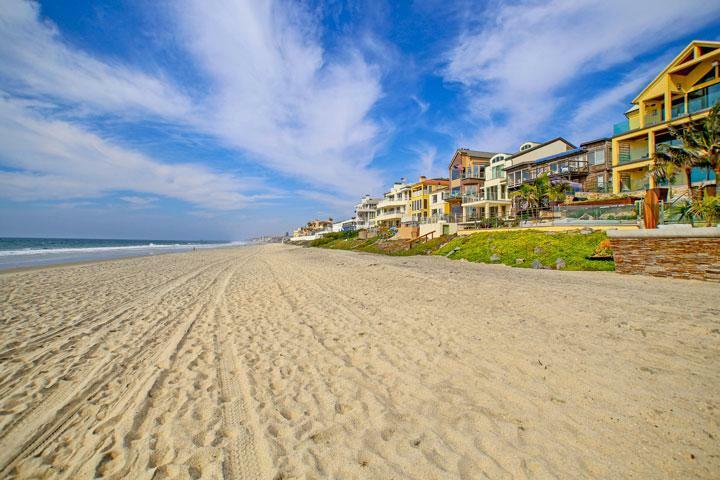 Find all The Enclave Carlsbad community homes for sale here in the 92009 zip code. 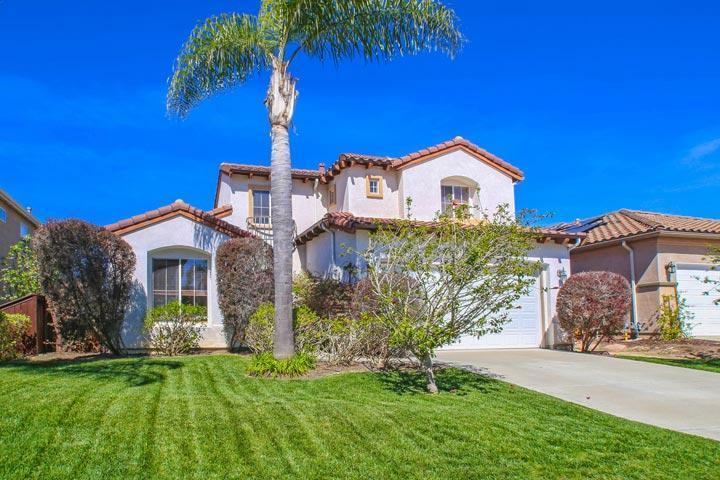 The Enclave is an upscale neighborhood in the La Costa Valley area of Carlsbad near the cross streets of Rancho Santa Fe Road and Calle Barcelona. The homes date back to 1999 when the were first built with three to five bedroom floor plans. Select floor plans in this neighborhood will offer a main floor bedroom and bath. 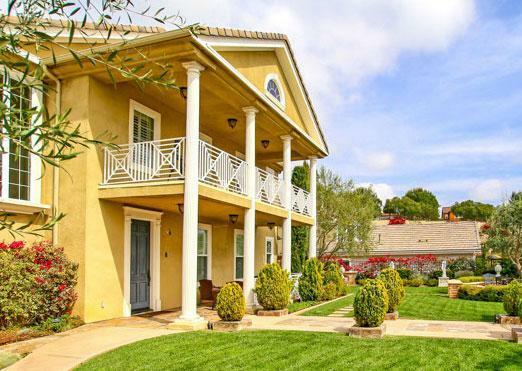 These are nice Spanish style architectural homes that often come with attached two car garages and long driveways. Listings here are shown by appointment only so please contact us at 760-710-0268 to schedule a tour of this neighborhood. 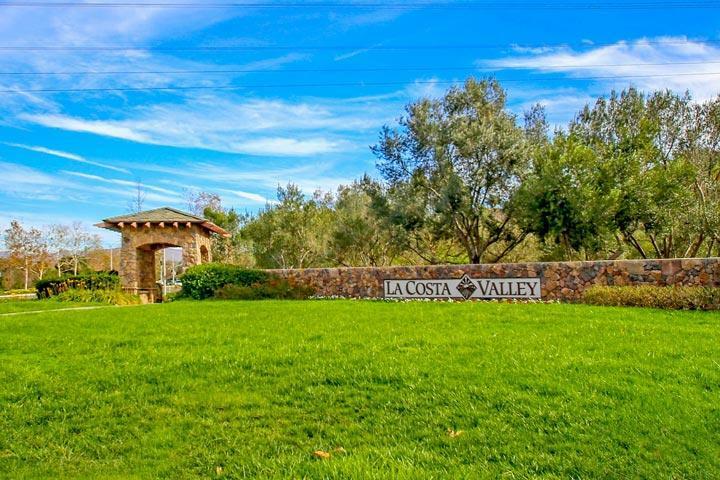 The Enclave is one of 11 neighborhood found in the La Costa Valley with low homeowners association dues. The neighborhood enjoys access to the many amenities found at the La Costa Valley Clubhouse which include an Olympic size pool, two lighted tennis courts, clubhouse and exercise workout facility. There are also many walking trails all throughout the La Costa Valley area.